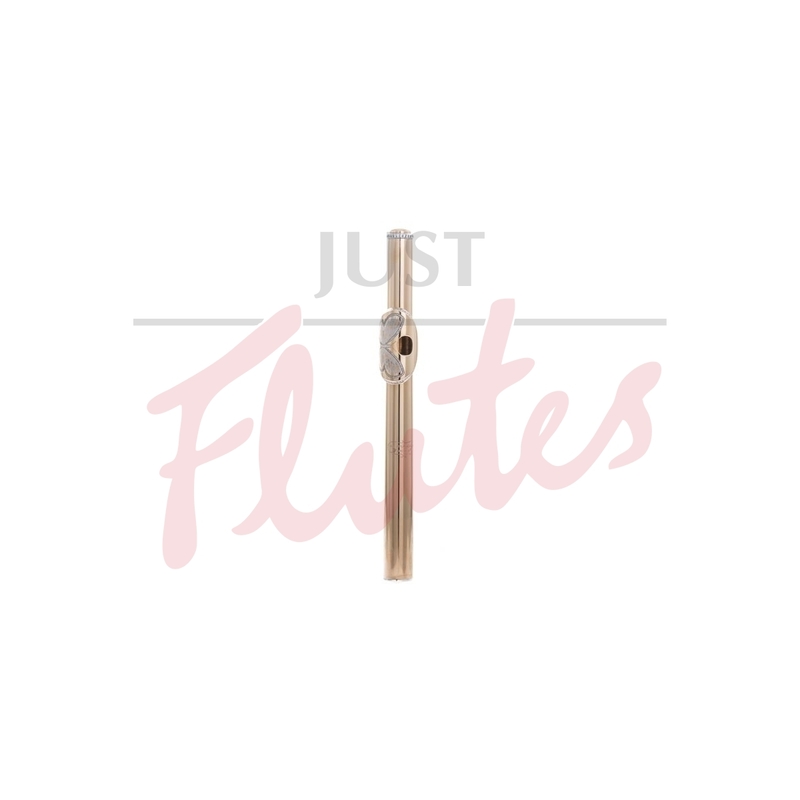 If you are looking for the most exquisite flute headjoint, you have just found it. Tastefully designed, engraved and set, this piece is as much an item of jewellery as it is a musical instrument. The diamonds in the butterfly wings have been set in such a position that this head is comfortable to play and is much less liable to slip mid-performance. And, as you would expect from an Ian McLauchlan headjoint, this piece sings beautifully with a rich, vibrant sound.